Secure Folder, a feature available on the recalled Galaxy Note 7, is making its way to the Galaxy S7 and Galaxy S7 Edge. Available through Galaxy Apps, anyone with one of those two devices running Android 7.0+ can have secured access to device folders. The basic rundown of Secure Folder is having a separate, secured space for select applications on your Galaxy phone. 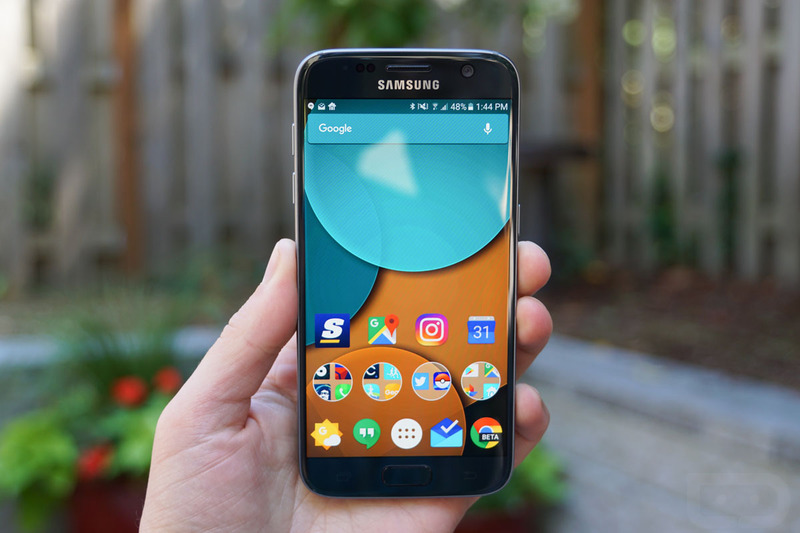 By placing apps in the Secure Folder, they are protected by Samsung’s Knox security platform, and access is only granted via a fingerprint, passcode, or pin. Secure Folder doesn’t only keep data on your phone safe, though. In addition, the app grants users the ability to perform cloud-based backups and restores when switching devices, with the only person allowed entry being the original Samsung account holder. If you rock a Galaxy S7 or S7 Edge, and your device is running Nougat (which it should be now, sorry, Verizon S7 owners! ), you can find Secure Folder in Galaxy Apps.